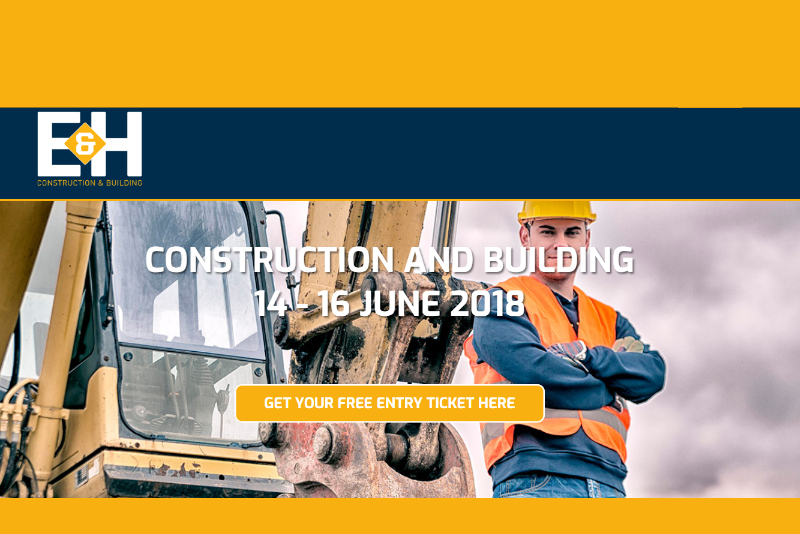 E&H - Kobelco Construction Machinery Europe B.V.
Kobelco Dealer Erenfred Pedersen A/S is attending upcoming E&H Trade Fair for Construction and Building in Denmark. E&H – Construction and Building – is Denmark’s largest trade fair for the construction and building industry. E&H is arranged by MCH Messecenter Herning in collaboration with Maskinleverandørerne (the Danish association for construction and building).